Athletic trainers are the key to your business – and NATA is your key to athletic trainers. We offer a wide range of print and digital advertising opportunities. NATA is working with The YGS Group to manage advertising opportunities for NATA print and digital communications. 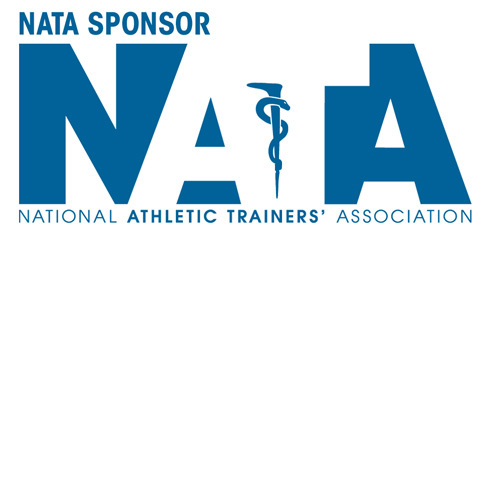 Scroll down for information about NATA sponsorships and exhibiting opportunities. 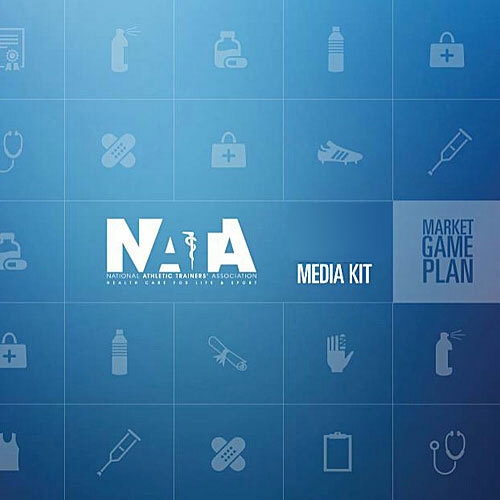 Go to the NATA Media kit. Held annually in conjunction with the NATA Clinical Symposia, our AT Expo is the largest exhibition of athletic training products and services in the world. It’s where thousands of certified athletic trainers learn new and improved ways to treat patients as well as make purchasing decisions for upcoming seasons. 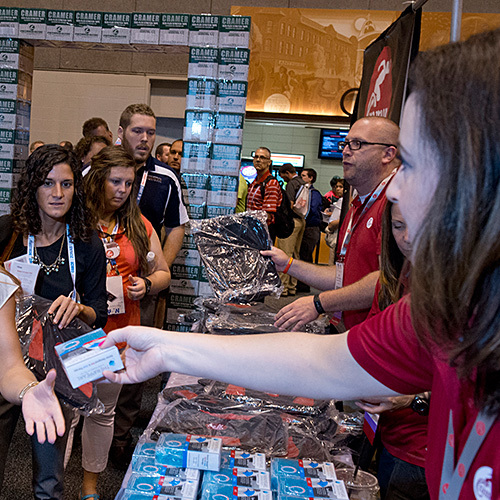 Our AT Expo is a valuable, unparalleled venue for any business connected to the athletic training profession. Find more photos from past AT Expos at NATA PhotoZone. The generous support of these sponsors is helping the athletic training profession grow. Interested in sponsorship opportunities? Contact Chad Cranford, Corporate Sales & Exhibits Manager, at 972.532.8849.